World City and Gateway to all of Asia! 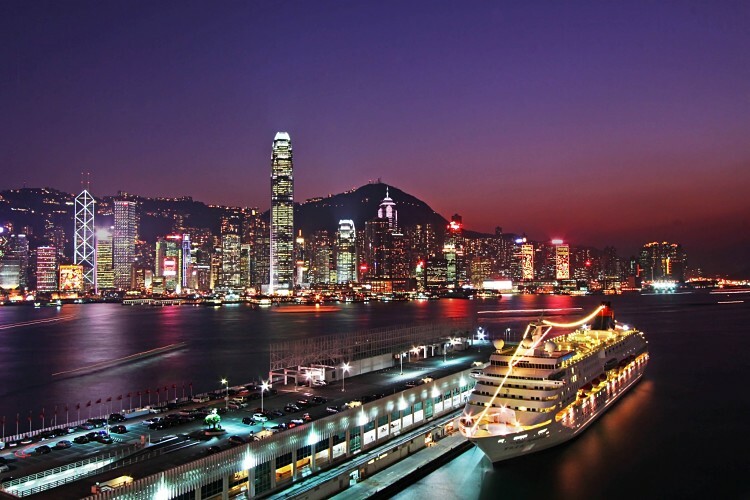 With stunning Harbor views, cuisine from around the world, first class hotels, excellent transportation and an energy all its own, Hong Kong is a perfect venue for high-profile events. the production talents and resources of one of Asia’s top event designers. in order to offer complete planning and production for events in Hong Kong, China, and all of Asia. Contact EventFinesse for more details! Event Finesse plans and produces destination events, corporate events and weddings in the stunning settings of Asia’s World City, Hong Kong, as well as China and all of Asia!